Rogue One: A Star Wars Story is almost here and what better way to celebrate the film’s release than with this awesome new Shoretrooper Mini Bust by Gentle Giant! 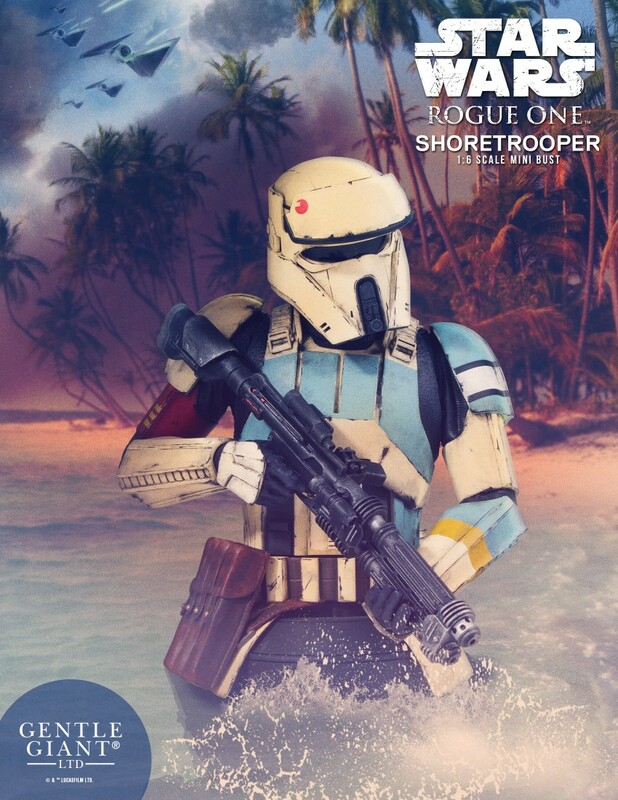 Shoretroopers are armored soldiers who patrol the beaches of the planet Scarif, the secret location of the imperial army and its Death Star construction facility. These well-trained, specialist troopers are at the ready to defend against the always imminent Rebel incursions. The Star Wars: Rogue One Shoretrooper Mini Bust by Gentle Giant stands 6.5” tall and features a heavy blaster-rifle, sculpted hip pouches and gear. Every trooper is hand painted with correct rank and insignia applications with battle worn, weathered details. This Rogue One 1:6 scale detailed bust is cast in durable, stone-like, poly-urethane material that is cold to the touch. 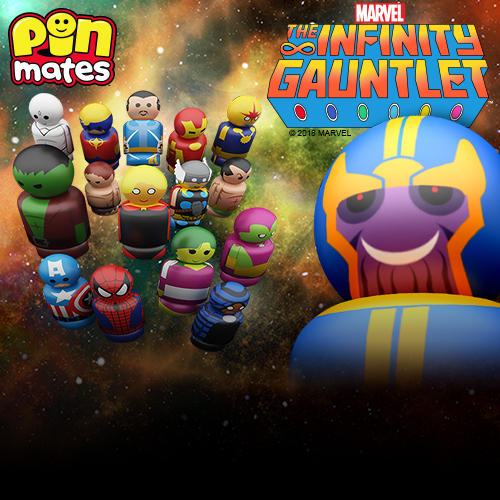 Fans can pre-order it now at Entertainment Earth for $119.99 here.